Online retailers have always used Amazon as the standard to strive for when competing for customer loyalty and satisfaction. But now, the renowned online retailer has yet again surpassed expectations for the customer experience in the larger metropolitan areas by offering Sunday deliveries. 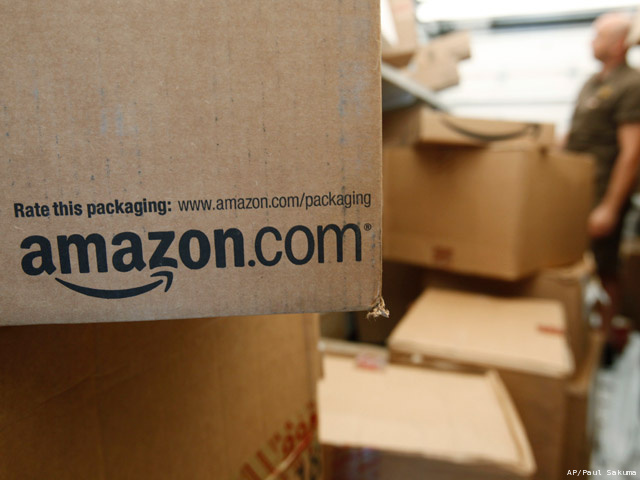 The Business Insider just announced that Amazon will begin offering Sunday deliveries to it’s customers on November 17. Yes, this is a move to drive more shoppers to enroll in their Prime program, but I see it as a way to yet again exceed the expectation of the customers. Smart companies continually ask themselves “How can we take an ordinary experience and make it stand out?” Certainly, delivery of products doesn’t leave much room for fancy workings, but teaming up with the USPS to make it happen is something that has never been done before and certainly takes things to the next level. While most of us may not NEED Sunday delivery, the fact that their stock prices more than quadrupled in a few hours certainly indicates it is something that most consumers WANT. Discovering what consumers WANT and delivering it is the magic sauce. Of course, most companies don’t wield that level of influence, but what can your company do to make ordinary processes seem special? What can you do to make yourself stand out in a way that makes the mundane seem delightful? Once you come up with that answer, look for ways to make it happen. Rather than listen to the naysayers, simply say “I know we can’t right now, but what would it take to make that happen?” As they are listing everything that would need to change, they are giving you the action steps needed. So, take action and make it happen. Delight those customers in ways they haven’t expected. Then, rinse and repeat. Your customers will thank you for it. Just ask Amazon how well it works.